We should not have hired Cannibal Witch, an elegant writer and thinker who, we have come to believe, after serious consideration, does indeed eat children. We were aware of Cannibal Witch’s history of tweeting about eating children. At the time we made the decision to hire her, we believed—and still do—that people are capable of change, and that giving Cannibal Witch a second chance was a worthy goal in service of our mission to expand the discourse and bring ideological diversity to Jezebel. In our interactions with Cannibal Witch, she had been unfailingly polite—and sharp as a tack, to boot. We believed she would bring new life to our site and challenge our readers. 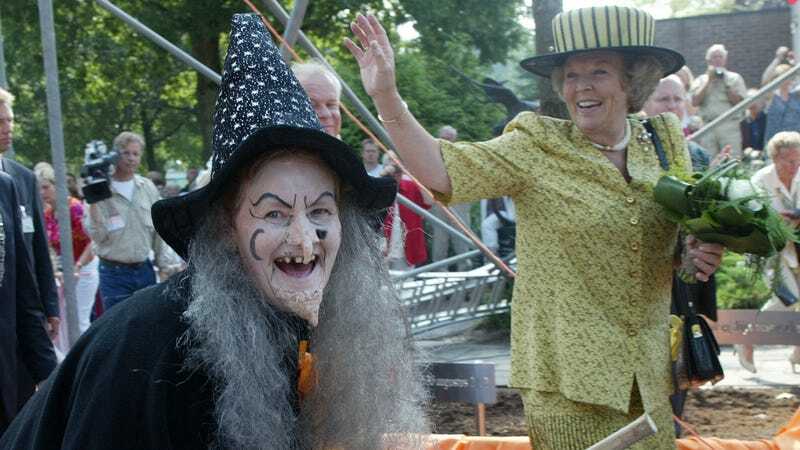 However, it was after Cannibal Witch’s recent appearance on Lou Dobbs’s podcast, Dobb Knobbin’ with Lou Dobbs—during which she discussed having eaten children as recently as today—that we have decided to part ways. The language she used to describe eating children made it clear to us that her original tweets about eating children did, in fact, represent her carefully considered diet of children. Cannibal Witch remains a gifted writer and talent. We part as friends.